There are no rides at Slover Library but oh, the places you can go from here! The Sargeant Memorial Collection, including hundreds of thousands of scanned items from our long-ago past, contains the largest repository in the world of this region’s history. Want to search your long-passed relatives? You can do that. 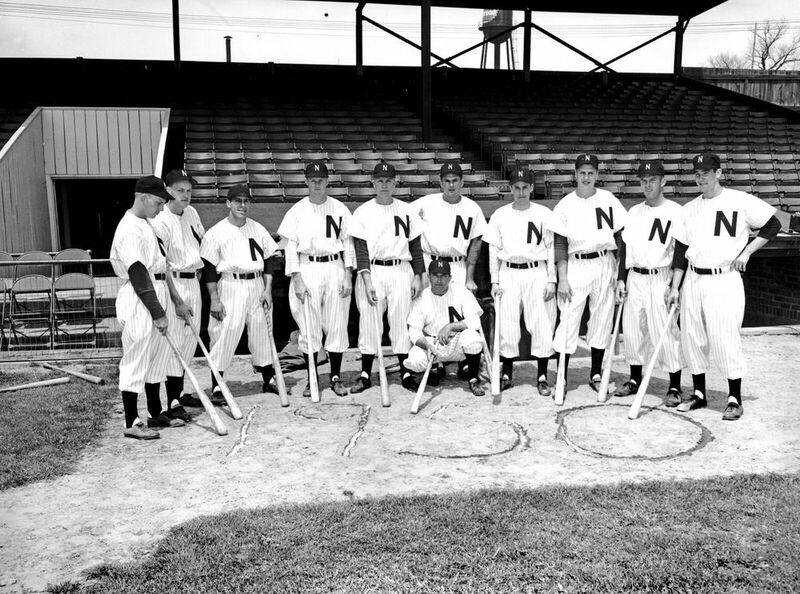 Curious about baseball in the ‘40s, music in the ‘70s or what Norfolk looked like in 1907? You can find all that, too. Just make your way to the reading room and wall-mounted touchscreens on the third floor. Establishment of the Sargeant Memorial Collection began in 1927 with only a small assortment of books and historical papers collected by William H. Sargeant, the first librarian to be hired by the City of Norfolk, in 1897. He felt very strongly that Norfolk should have a history collection devoted to her history and her people. 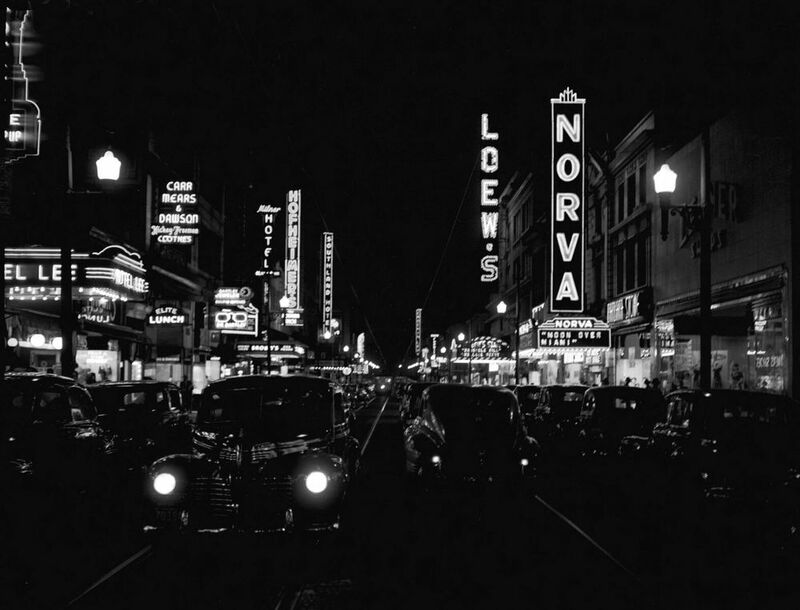 The non-circulating collection includes a variety of books and periodicals about Norfolk and Virginia, as well as Norfolk maps and photographs, high school yearbooks and city directories for the Hampton Roads region. Nearly 200 years of Norfolk newspaper microfilm is available upon request. SMC's genealogy collection encompasses Virginia, North Carolina, Maryland and other nearby states, with books, microfilm and CDs to assist in family research. Today, the Sargeant Memorial Collection is one of Virginia's finest local history and genealogy collections. We can conduct basic research for requests from email and traditional mail correspondence. We will need all the information possible about the subject or individual and as close to an exact date as possible. We process research inquiries in the order they are received and we strive to respond in a timely manner. • Photocopy charges are $ 0.15 cents per page. • Postage is assessed at first class rates. • Checks should be made payable to City of Norfolk - Norfolk Public Library. If you have extensive research questions, please contact a professional genealogist or researcher to conduct the research. Utilize this list of professional researchers supplied by the Library of Virginia.